Red Oak Law LLC is a boutique real estate, estate planning, and business law practice located in Brookfield, Wisconsin. 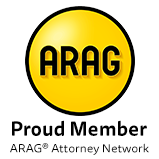 The last thing most people want to do is contact an attorney, but sometimes it becomes an inevitable part of life. At Red Oak Law, we know you have a busy schedule. That's why we pledge to provide quality legal representation while leveraging technology to make the process as quick and easy as possible for our clients. Whether you need legal help in regard to a will, end of life planning, a real estate transaction, small business consulting, or collections, Red Oak Law will be there for you every step of the way. Get in touch with us to set up a consultation, or use the contact form at the bottom of this page to inquire whether our services are right for you. 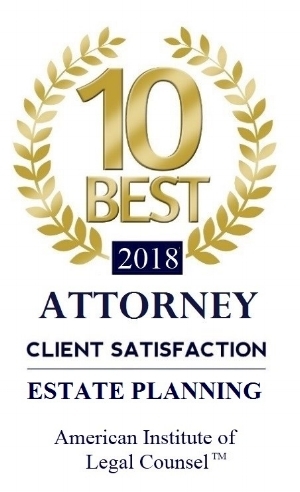 Red Oak Law LLC is a boutique real estate, estate planning, and business law practice that provides legal services and consulting to clients in Wisconsin and Illinois.